Your brakes are important. Your brakes working is really important. We don’t think that it’s necessary to stress this to our reader’s, but you’d be surprised how many people don’t seem to practice brake upkeep. One of the most terrifying events in any driver’s life is that moment when you realize that your brakes aren’t working, and you need to figure out your next move- fast. This can happen at literally any moment. Whether you’re cruising in the countryside or flying down the freeway you need to be able to rely on your braking system. This system failing could quite literally mean a life or death situation is just on the horizon. Young drivers should especially take heed of this warning. A more experienced driver may be able to navigate their way out of the situation, but a novice doesn’t stand a chance. It’s vital for newly licensed folks to learn about these problems well in advance. 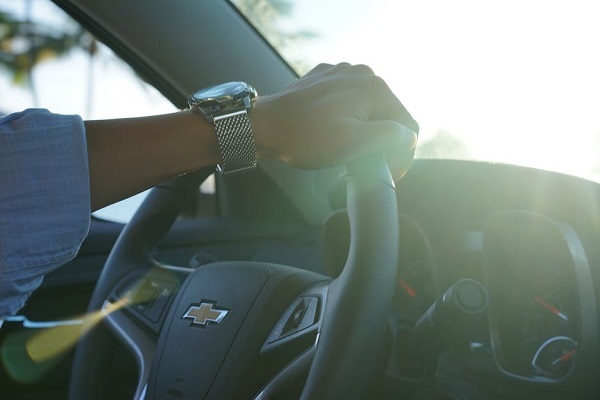 Avoidance is the best possible option, especially since using the emergency brake incorrectly can turn a bad accident into an even worse accident. 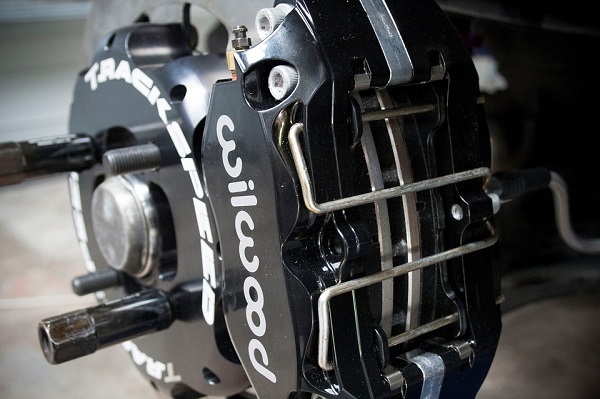 It’s hard to figure out where to begin when it comes to your brakes. There are a lot of questions to be asked, after all! Such as, how do you make sure your brake pads last as long as possible? And, how often do they actually need to be replaced? 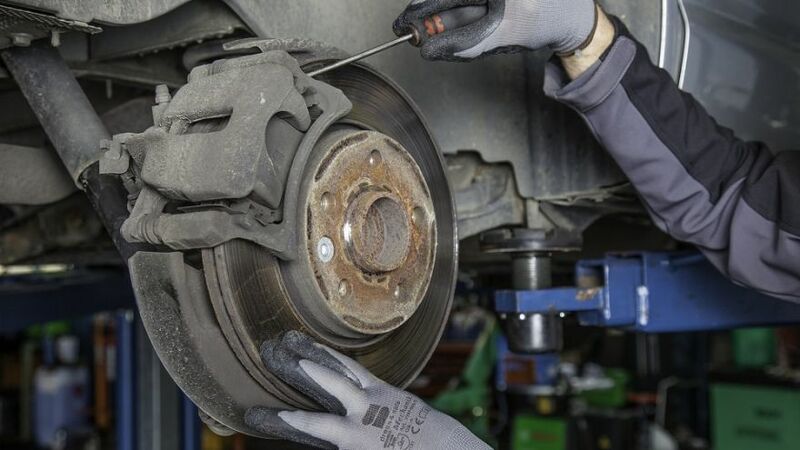 Motorful will answer these two questions in thorough detail in this must-read article on brake pads! To begin, let’s briefly talk about how brake pads work. It’s crucial to understand the mechanisms behind the braking system in order to fully appreciate its role in your driving experience. Your brake pads, in essence, stop your vehicle. They exert friction on the rotor, which in turn stops the wheels. And, there you have it! If the wheels stop, the vehicle stops. It’s as simple as that… kind of. There are much more thorough explanations available, but today that’s really all you need to know. We’ll explain what rotors are a little further in. We know you’re excited for that, so we won’t delay any longer! What Causes The Breakdown Of Brake Pads? Honestly, there are a few different things that can cause this. Obviously, everyday wear and tear is a big problem. Imagine having to stop a vehicle going full speed… Daunting, right? Your brake pads are in charge of keeping your car, and you, safe from collisions. Every single time your brakes engage you are causing damage little by little just from their usage. The protective layer which coats the brake pad will eventually deteriorate for even the most cautious drivers. As they thin down, they lose efficacy. If you let them go for too long you can cause the rotor to rub against the caliper, Eventually, that will lead to warped rotors, and even to your rotors needing a full facelift! Luckily a mechanic can fix that right up for you, but it’s best to avoid the bill altogether, wouldn’t you say? What Causes Wear And Tear? The Pad Itself: Whether you went cheap or went top shelf makes a helluva difference. The materials used to manufacture a brake pad come into play when we’re talking durability. Generally speaking, steel is the most popular metal to use for brake pads, but there are few, rare exceptions to this. Some similar metals may be used instead, or they may be carbon-ceramic brakes. The last material is found almost exclusively in sports cars that deliver high-performance for their owner. 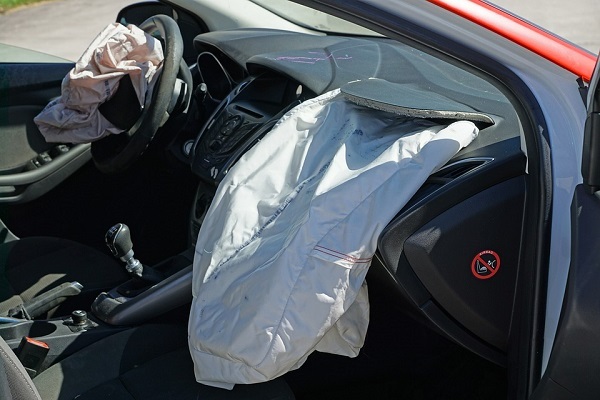 You probably won’t need that level of protection against wear for your daily driving needs! The manufacturer plays a part, too. Some companies are better known for reliability than others and may offer better warranties as well. If you save now, you’ll probably pay later. Where You Drive: Are you a city slicker or country through and through? If you answered with the later, your brake pads are probably going to last longer. That is if you’re mostly driving on flat land. 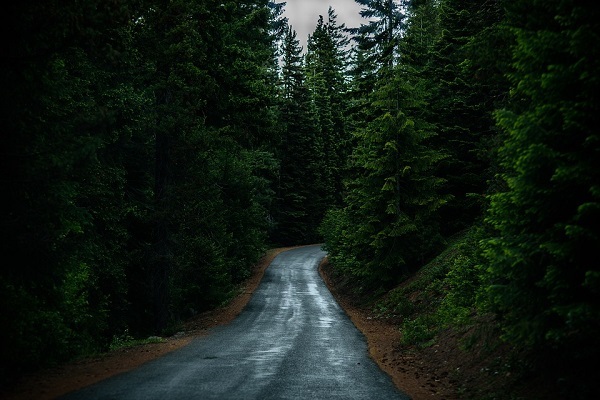 If you live in a mountainous region then the constant stress of braking downhill can have devastating effects on brakes. Cities are difficult on your car as a whole, but especially on your brakes since you’ll be riding them most of your drive. Your Driving Habits: It’s no secret that good driving pays off. Between lowered insurance rates, less wear on your car, and a safer experience, there’s no reason not to up your safety game. This is especially true when it comes to keeping those brake pads alive as long as possible! A good driver doesn’t slam on the brakes or come to a screeching halt. They coast forward, gently touching the brake as they glide to come to a complete stop. This gentle usage adds up over time. Good drivers are also less likely to have to brake to avoid accidents since they’re more cautious than an aggressive driver. These good habits absolutely add up! So try your hardest to improve your driving skills by taking these steps. Some brake pads must be replaced every 25,000 miles. This might seem like a short time, but it’s better to be safe than sorry. If you’re an excellent driver who keeps up with car work you might be able to get 50,000 out of them. Some people have even reported brake pads going for as long as 90,000 miles. The maker of the part, as well as how it’s manufactured, goes a long way in deciding their durability. The best way to stay ahead of the curve is to just use your common sense, check them every so often, and listen for signs of trouble ahead. We briefly glossed over some tips while walking you through the basics. In the list below we’ll explore these tidbits of information in depth. By the end, you’ll be ready to drive with confidence! Buckle in, and buck up! This is going to be chock full of essential information that you need. Let’s face it, people. Our cars more often than not become a dumping ground for everything that enters them. It’s like an irresistible pull from some supermassive black hole that refuses to let go. This pile of belongings can really weigh a car down and cause it to use excess energy to come to a stop. You’d be surprised how quickly little trinkets, extra clothing, random equipment, and more all add up! Keeping your car clean, and free of clutter is one of the best ways to keep those pads plodding along. This also applies to the aerodynamics of your car. Roof racks and other add-on equipment can seriously slow you down, and increase the amount of air friction your car experiences. On top of this, they provide the bonus of, you guessed it, added weight! Keep this in mind next time you want to haul your canoe around with you everywhere. It might take some extra time, and effort, but it’s well worth unloading your car after an outdoors adventure. Y’know the hassle of yearly inspections? Some of you do, and some of you don’t. Across America, there are varying laws about inspection and registration. This can get pretty confusing, especially for people who are moving across state lines. Some states will require a once-a-year bill of vehicular health in order for you to keep using your car on the road. We know you may not like that rule, but it really is a good thing! This ensures that you, at least once a year, check in on the wellbeing of your car. It ensures that the only cars on the road are okay to be there, and it alerts you to any problems you may not have noticed. If you don’t have a required yearly inspection, you should go anyways. Get your car checked out once a year! This should be the standard rule across the board even for people who aren’t required to do so by law. You may end up frustrating some people by following this rule but it is well worth it. Do you know the “three-second” rule? This is a commonly held rule of thumb for many, but there are many more who don’t even know it exists. Essentially, you want to pick a landmark on the side of the road. It should take three seconds for you to pass this landmark after the car in front of you. This allows you ample braking time should that leading vehicle have to make a sudden, emergency stop. This will keep your brake pads in much better shape since you won’t have to smash on them to avoid an accident. Just be aware, and plan ahead! Earlier we mentioned how the environment you drive in daily can seriously affect the longevity of your brake pads. So, here’s our advice to you so you can counteract that! Coasting, driving cautiously, and obeying the speed limit are all ways in which to help. However, taking into account what’s around you and planning ahead is a step in the right direction. Make sure you’re looking occasionally at the cars ahead of the one you’re following behind. If you notice brake lights coming on, you know the prepare to brake in advance. This gives you a better chance of being softer on the pedal! Try to time stop lights, as well. Don’t try to beat the yellow! This will only cause undue strain on your vehicle. If you think the green is about to change, start to slow down. After all, contrary to public opinion it seems, that is what yellow means. Do you live in the countryside? If it’s hilly then you’ll have to try an entirely different approach. There is a certain style of driving where you use the momentum from going down the hill to coast up the next one with minimal energy supplied by your car. It takes a little while to get the hang of it. However, once you do you’ll notice some serious changes in both gas mileage and general wear and tear. This piece of advice is directly related to the advice above. It’s a natural continuation of that train of thought! So, what kind of driver would you say you are? Are you aggressive? Do you lay on your horn every other stoplight? Are you constantly slamming on your brakes to avoid imminent collision? We’re here to politely, but firmly, tell you that you need to rethink your strategy. Operating a vehicle is a big deal, and shouldn’t be taken lightly. Road rage is a huge problem in America, and it affects more than your driving experience. Your car will take way harder of a beating over time with these techniques. Instead, try sticking to the speed limit, and dutifully obeying traffic laws. Slow down, and coast to a stop, rather than putting your foot to the floor at the last minute. This is especially true of regions that are harsher on your vehicle. Again, think congested areas with a lot of traffic lights, and mountainous terrains with curvaceous landscapes. Each area has its own sort of charm for different folks, but cars across the board don’t agree. Living in either situation means that you need to compensate with good and proper driving. Finally, we’re going to harp on one of our favorite topics: the check engine light. This beacon of distress alerts you to a potential problem. There’s no need to panic- it might be a simple solution to get it to turn back off. It’s better not to ignore it since this can have a snowball effect that eventually ends in way more issues than you had in the first place. We recommend that you invest in a code reader which will help you diagnose the problem by yourself. This will tell you if you’re able to fix it, or if you need to seek out professional help. There’s no shame in admitting that a problem is beyond your capabilities! When you need to service your car, do it. You’ll be better off in the long run. It’s okay to be frugal, but don’t be foolish just for the sake of frugality. We’ve covered the reasons why brake pads wear out, how often you need to replace them, and what you can do to extend their life. Now it’s up to you to heed our advice and carry it out in your everyday life! We hope that you found some useful information in this article. Our hope is that you’re able to put it to good use and save both time and money… And, quite frankly, possibly your life. 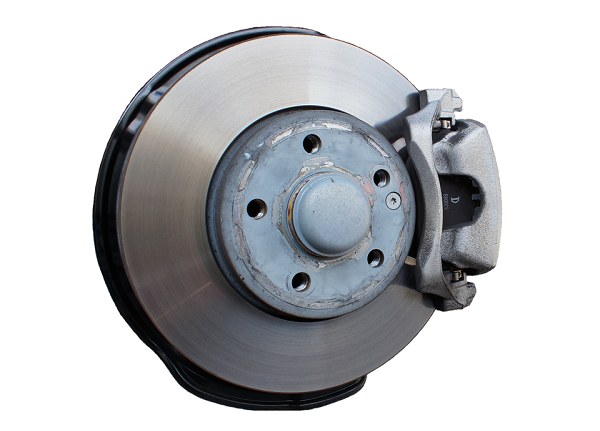 Brakes are hugely important for keeping you, and other drivers, safe on the road. Without them, you have no way to stop yourself from colliding into another vehicle. This is no laughing matter! Even with an emergency brake in place, there are still serious dangers to be aware of. The emergency brake can actually hinder rather than help in some cases. It’s better to just not get to a point where you have to figure out your options in a flash, or face disaster. Keep up with brake pad upkeep, and refer to this guide when you’re stuck or need ideas. Good luck, and be safe! 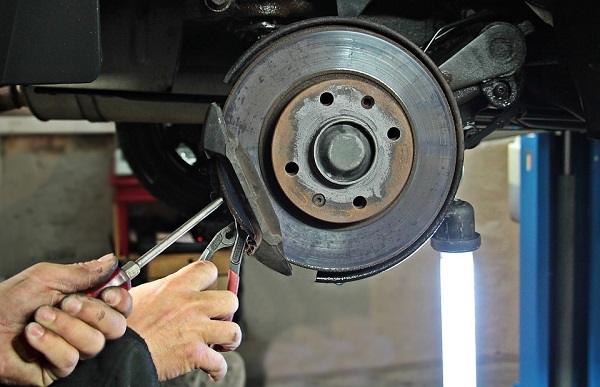 Your Mechanic – How Often Should Brakes Be Replaced?